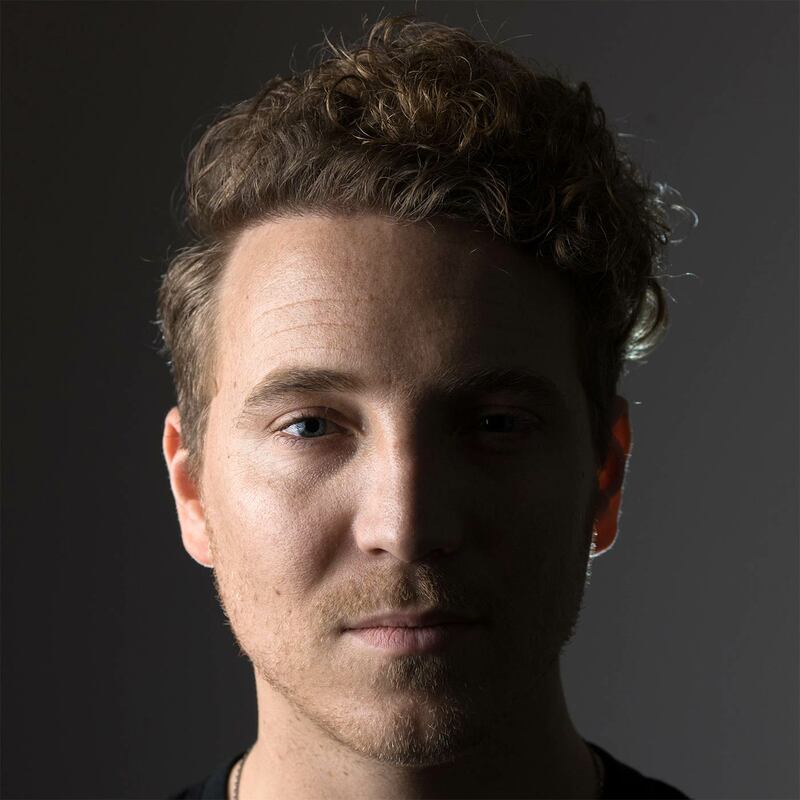 Shane Snow (@shanesnow) is an award-winning entrepreneur and journalist, board member of The Hatch Institute, Founder at Large at Contently, and author of Dream Teams: Working Together Without Falling Apart. Why our differences allow us to become better together, but they almost always lead us to fear or fighting instead. How we can develop cognitive flexibility to become better problem solvers — alone or as part of a group. How watching two to eight hours of fictional television per week can make us measurably open-minded. Why cognitive friction is the secret ingredient of breakthrough teams. The missing virtue of intellectual humility, how it can change everything about the way we interact and work — and how to get more of it. As the old adage goes: “If you want something done right, do it yourself.” But what if working with others isn’t really the problem — what if the way we’ve been doing teamwork has been wrong all along? Dream Teams: Working Together Without Falling Apart author Shane Snow joins us for episode 51 to discuss why good teamwork isn’t always intuitive and what we can do to work well with others for our best results. We were all assigned the dreaded group project in school, designed ostensibly to get students working together toward a harmonious voyage of collective discovery — but the one responsible person in the group who actually cared about the state of their transcript inevitably carried everybody else. And anyone who’s worked in an office setting has probably experienced the equally dreaded meeting that calls upon everyone in the room to brainstorm ideas for the next big project — which usually results in a lot of bad, a few mediocre, and maybe one or two almost good ideas. But why? “When human beings are in groups, we hold back, subconsciously, a lot of our thought processes,” says Shane Snow, author of Dream Teams: Working Together Without Falling Apart. It’s a throwback to our tribal days — when the threat of being thrown out of the group for doing or saying something stupid held some very real and dire consequences. Shane brings up a good improv comedy troupe as one example of how these different heads can collaborate in a way that supports and feeds off of these differences to create superior work. But witnessing a show by a bad improv comedy troupe (or one that’s just having a bad night) can be one of the most miserable experiences imaginable. If we can step back and let go of our evolutionary human tendency to fear ejection from a group, Shane says we can develop cognitive flexibility to become better problem solvers not only on our own, but in a way that helps rather than hinders our role in a group. Shane says the easiest way to do this is to work with — or learn from — people who are extremely different from us and to actively be curious about what they do. But asking ourselves questions that kick us out of our normal way of looking at or solving a problem is another way to flex our cognition and kick start our creativity. Listen to this episode in its entirety to learn more about the questions we can ask ourselves to break away from cognitive entrenchment, how Shane doubled the success rate of boring ad copy he was writing for a living, how watching television and movies can actually bolster our creativity and make us measurably open-minded, why cognitive friction is the secret ingredients of breakthrough teams, how to (and why we should) expand our intellectual humility, how we can actually use brainstorming productively, and lots more. Make sure to take Shane’s Intellectual Humility/Open-Mindedness assessment here, and check out his Lateral Thinking workbook for developing cognitive flexibility here! Click here to thank Shane Snow at Twitter! Take Shane’s Intellectual Humility/Open-Mindedness assessment here! Check out Shane’s Lateral Thinking workbook for developing cognitive flexibility here!